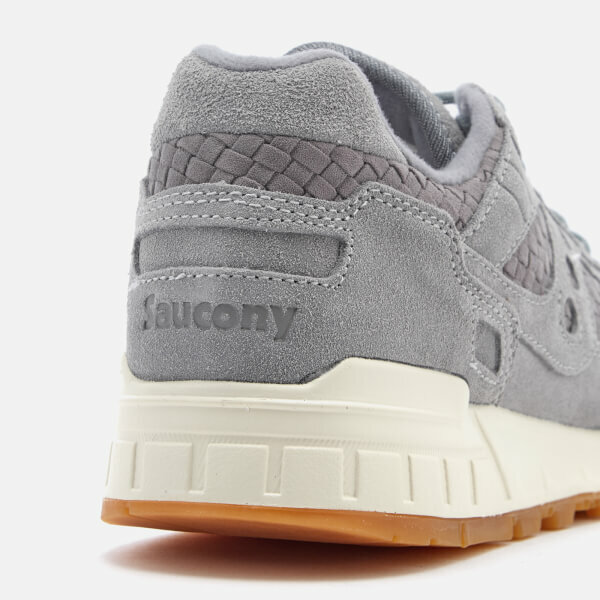 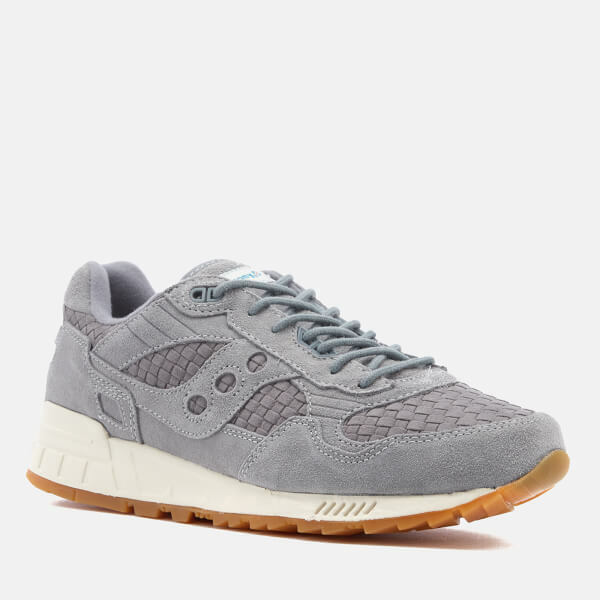 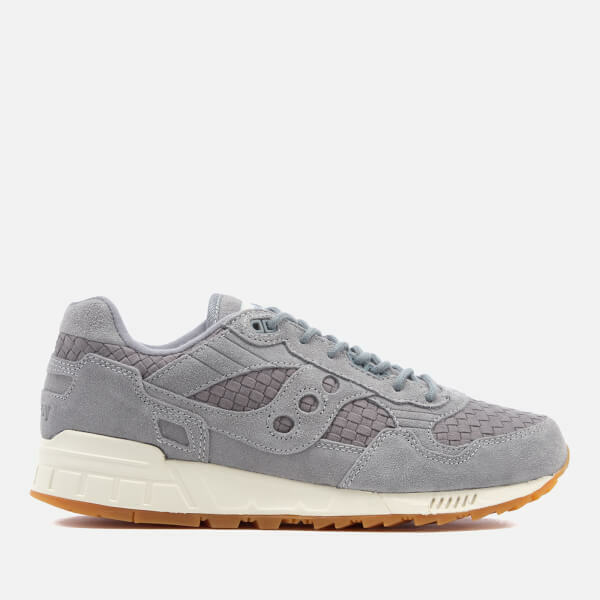 Revised and revitalised since their debut in the ‘80s, the Saucony ‘Shadow 5000’ men’s trainers feature a suede upper with tonal woven inserts and Saucony’s signature striped logo to the side. 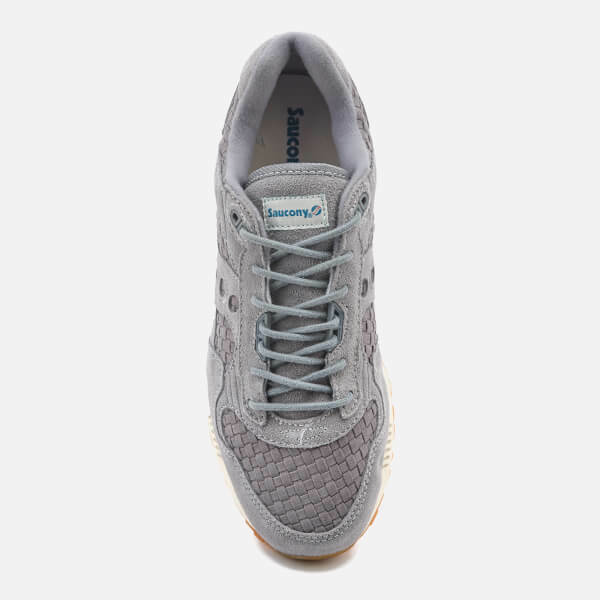 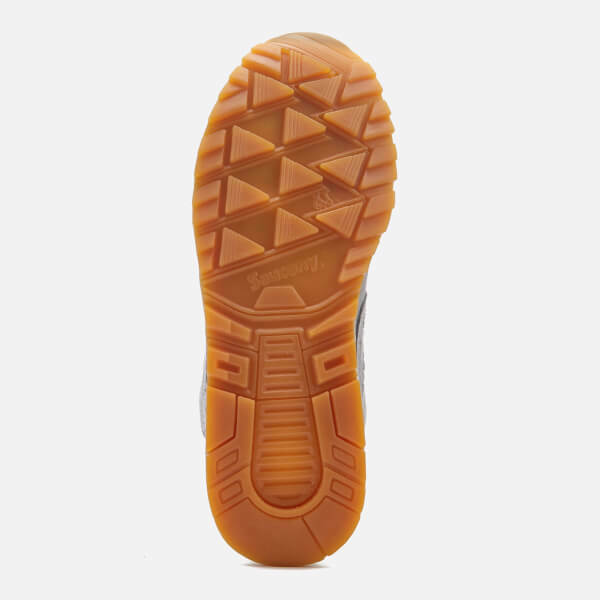 Fastened with grey round laces, the retro-inspired sneakers are set on a white EVA midsole that absorbs shock and provides outstanding cushioning, while a durable gum rubber outsole with a triangular lug gives superior traction. 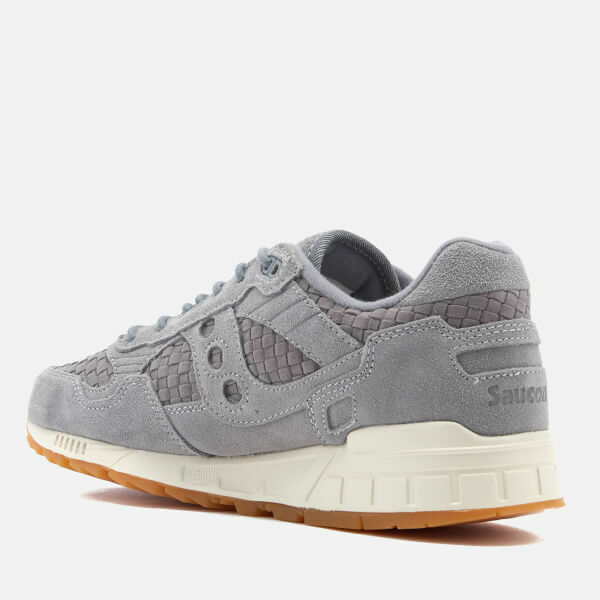 The ‘Shadow 5000’ trainers are complete with a woven branded tab to the tongue and branding to the heel.